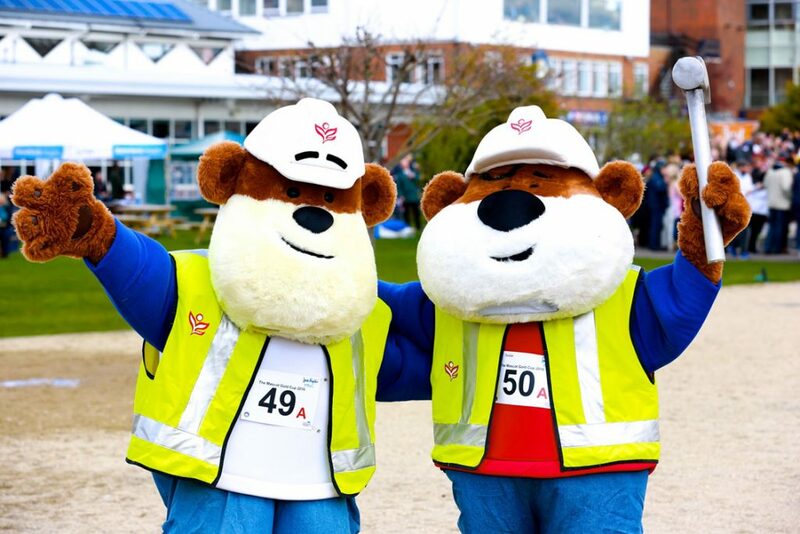 Redrow Homes safety mascots take it steady! 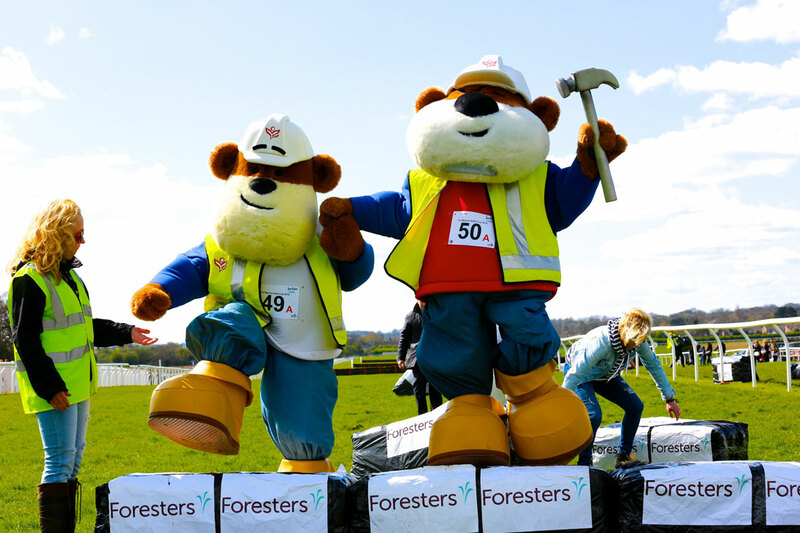 Redrow Homes’ mascots Buster and Buddy lived up to their health and safety maxim with a ‘safe and steady’ approach to their appearance in this year’s Mascot Gold Cup at Wetherby racecourse. The pair received a special award for “last home without stopping” in the annual race which raises much needed funds for the Sue Ryder charity. 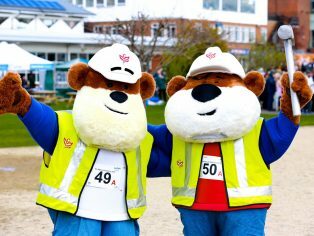 It’s the third year that Buster and Buddy have competed and, once again, they proved it’s not the winning but the taking part that counts! 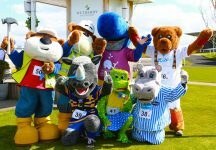 The Mascot Gold cup is the world’s largest mascot race with companies including Redrow making a donation to the hospice and neurological care charity to enter their mascots. 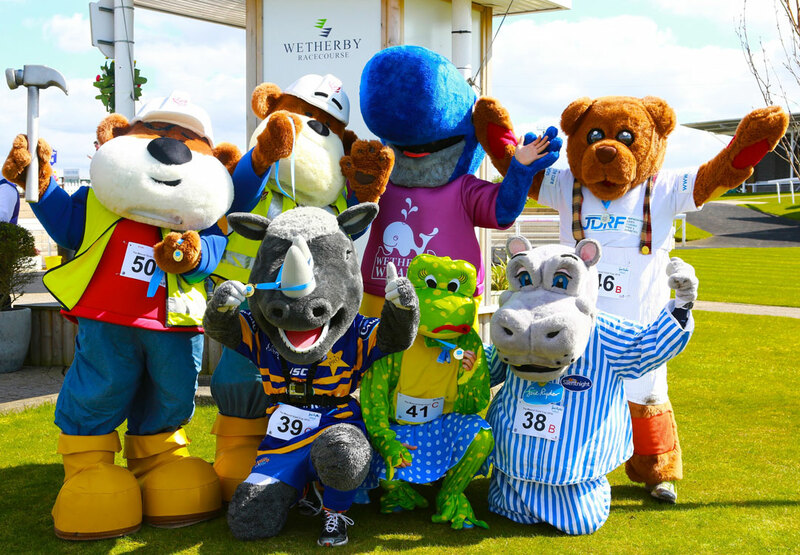 Racegoers are able to place bets on the mascots, who run the final furlong of the Wetherby course (220 yards) and negotiate six small fences. 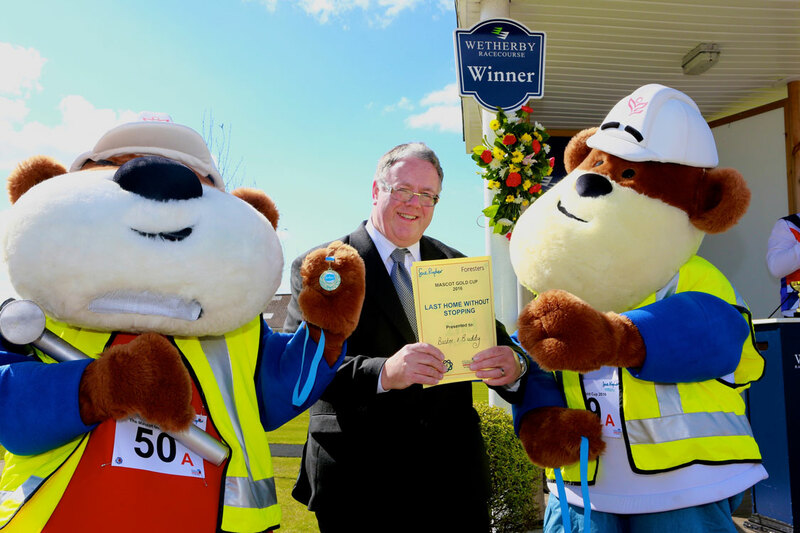 Watch the race here, including Buster and Buddy crossing the finishing line at the end.